Local author Jack Heath. Photo: Supplied. An internationally acclaimed writing course for middle-grade students that shows them how to write stories the way authors do is coming to Canberra this July school holidays. 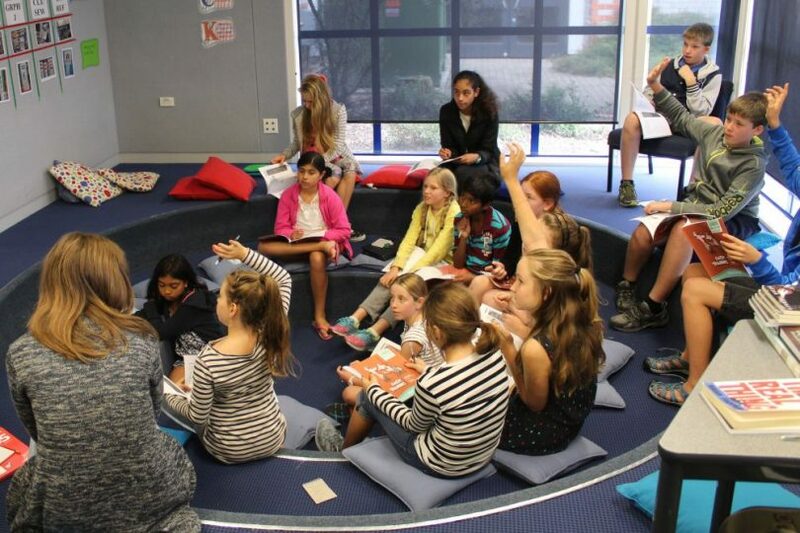 Over four days, the school holiday writing camp, which will be held at Canberra Grammar School from the 9 – 12 of July, and taught by professional published local author Jack Heath, will take participants on a journey of fun and discovery, as they learn how to create, develop and write awesome stories. The course has been developed by international award-winning author and writing coach Brian Falkner and proven for over nine years in classrooms in Australia, New Zealand and the USA. Award-winning author and writing coach Brian Falkner. Photo: Supplied. 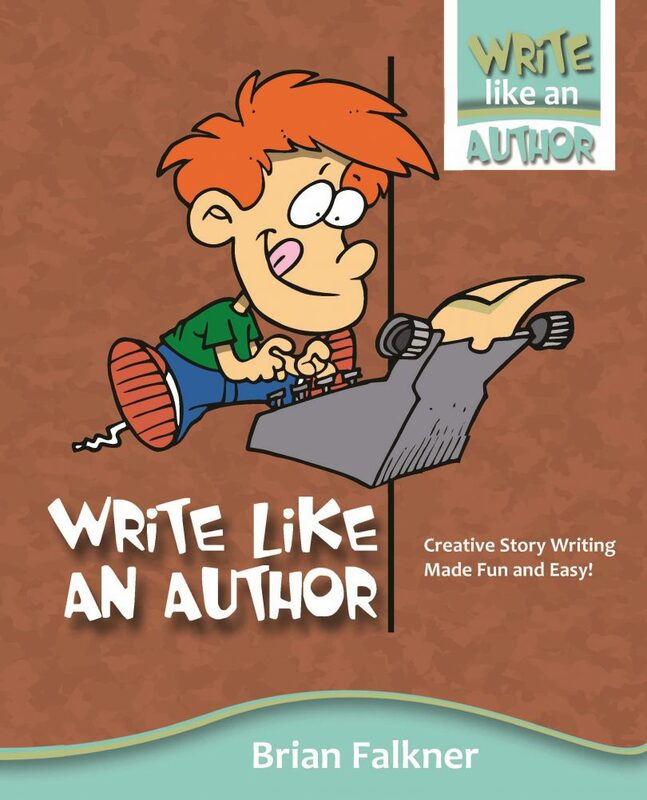 Write Like An Author Workbook. Jack has written more than twenty action-adventure books for kids and one crime novel for adults. 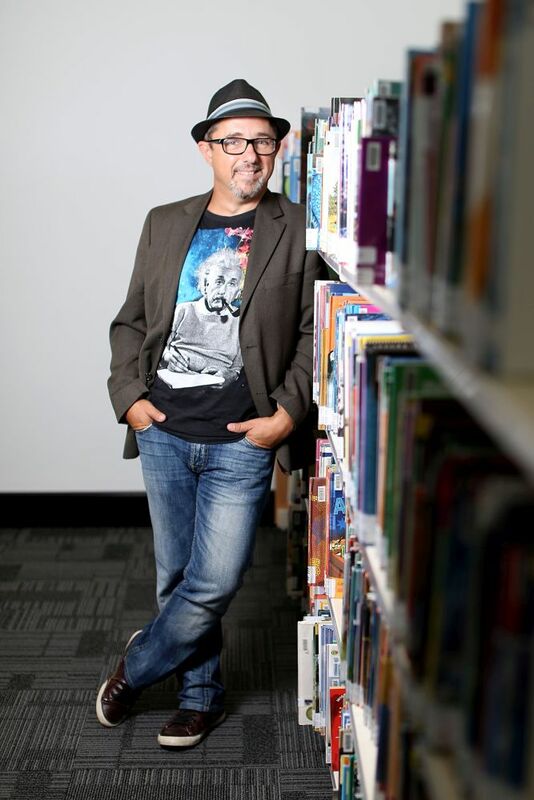 He wrote his first novel, The Lab while studying at Lyneham High School and Narrabundah College. His best-selling book 300 Minutes of Danger published in 2015 has recently been adapted into a Virtual Reality film funded by Screen Australia and is currently in post-production. 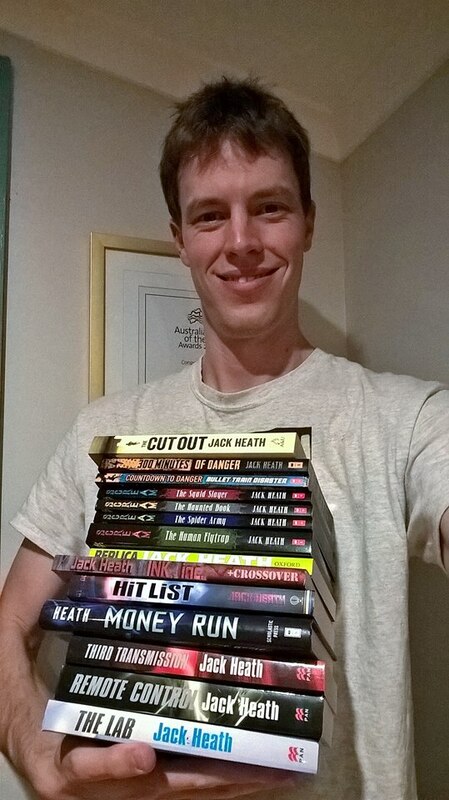 Jack Heath with his novels – ready to go. Photo: Supplied. The Future Author Boot Camp will be held at Canberra Grammar School from Monday, July 9, 2018, to Thursday, July 12, 2018. For bookings and further information, visit the website.